What did you do for Halloween or what do you plan to do? Et vous, vous avez fait quoi pour Halloween? Ou vous comptez faire quoi? Great pictures Diane!!!! You look amazing!!!! @look-scout: thanks a lot!! 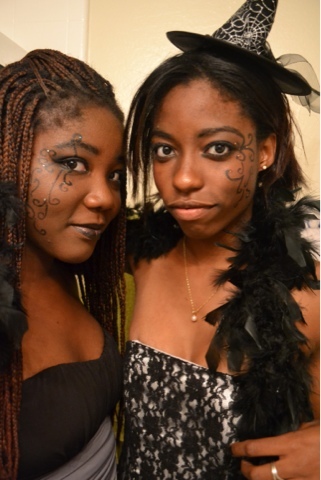 Yes I had a lot of fun! Je ne célèbre pas Halloween, mais bon j'm bien ce que vs portez, et le make Up Noiiir J'adore!!! very cute! u guys look great! @Diva In Me: I had a blast on Saturday!! Hope it was your case too!! 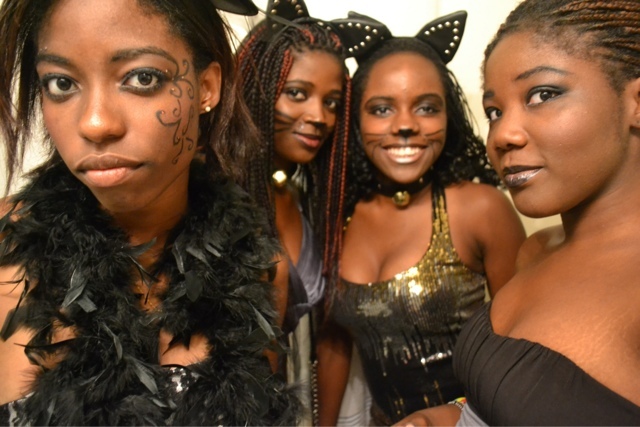 you ladies all looked so hot this halloween, loving the kitty costumes and the makeup!